Now what? Be excited, submit your deposit, snap a photo, sign-up for orientation and share the good news with your friends and family. International students please go here for your next steps and to pay your deposit (they are slightly different than for US students). Pay online any time after acceptance (non-refundable after May 1). The earlier you choose to pay this, the earlier you can move through the rest of the process. If you have questions, please call the Admissions Office at 218-723-6046. If you need to make payment from a non-U.S. banking institution or account, you can please pay online here. *PLEASE NOTE: When you provide a check as payment, you authorize us either to use information from your check to make a one-time electronic fund transfer from your account or to process the payment as a check transaction. 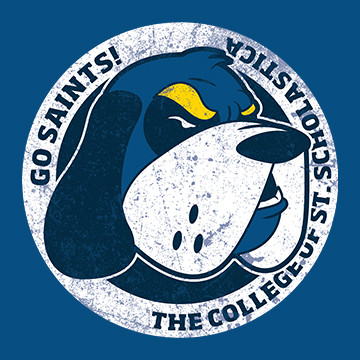 For inquiries please call the College of St. Scholastica Business Office at (800) 447-5444 or 723-6092. When we use information from your check to make an electronic fund transfer, funds may be withdrawn from your account as soon as the same day you make your payment, and you will not receive your check back from your financial institution. *Due to space availability these are student-only visits. 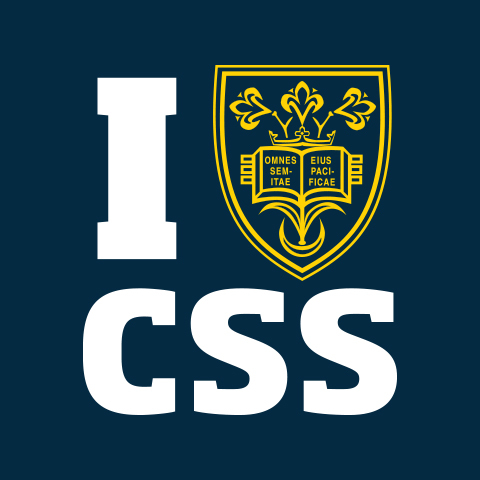 Many CSS scholarships are will be available for application starting later this fall, with deadlines for most ranging between March 1 and April 1. Orientation will help you begin your St. Scholastica journey by guiding you through all the academic and student life opportunities you'll encounter during your time here, including registration for Fall 2019 classes. Orientation sign up is now open. 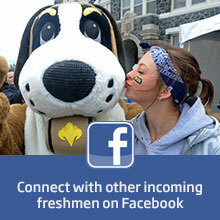 Accepted students must submit their enrollment deposit before signing up for an Orientation date. 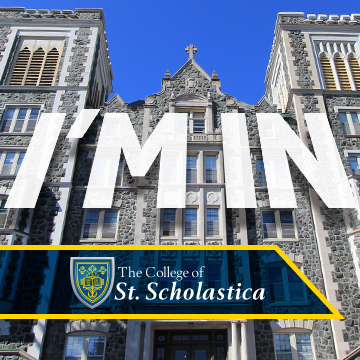 We can't wait to welcome you to Scholastica! Living on the St. Scholastica campus is a great way to meet new friends from different backgrounds and lifestyles, as well as connect the living and learning aspect of the collegiate life. At CSS, we believe living on campus is so important and critical to a student's success, that we have a two-year residency requirement (section D) for all of our students. The 2019-2020 housing contract will be available in the spring and is due in June. 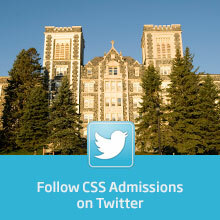 You will be able to access it by logging into your St. Scholastica Student Portal, COR (cor.css.edu) once it is available. In order to receive VA education benefits, you need to complete the Free Application for Student Aid (FAFSA). Our Federal School Code is 002343. Air Force: Request official, sealed transcripts from the Community College of the Air Force (CCAF) at http://www.au.af.mil/au/barnes/ccaf/transcripts.asp. Apply for federal VA educational benefits (VONAPP) or meet with your vocational rehabilitation counselor for vocational rehabilitation. If you need assistance, please contact David Martin with the Minnesota Department of Veterans Affairs, Northeast Region Coordinator for Higher Education Veterans Programs, at (218) 733-7604 or by email. Submit Certificate of Eligibility, documents received from the completion of your VONAPP, to our Certifying Official, George Beattie. If you need assistance, contact George at (218) 723-6562 or by email. Complete the Military Student Information Form. Most of the requested information can be found on your letter of eligibility. Click on an image below to open in a new window. Right click on the enlarged photo, save it to your desktop and upload it to Facebook or Twitter. More info for. . .